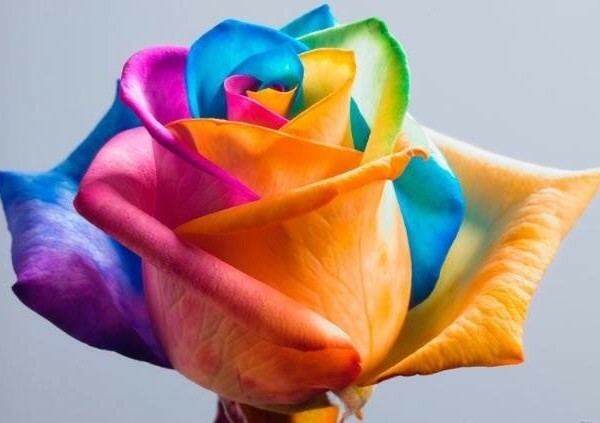 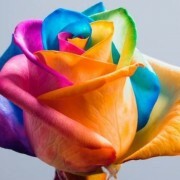 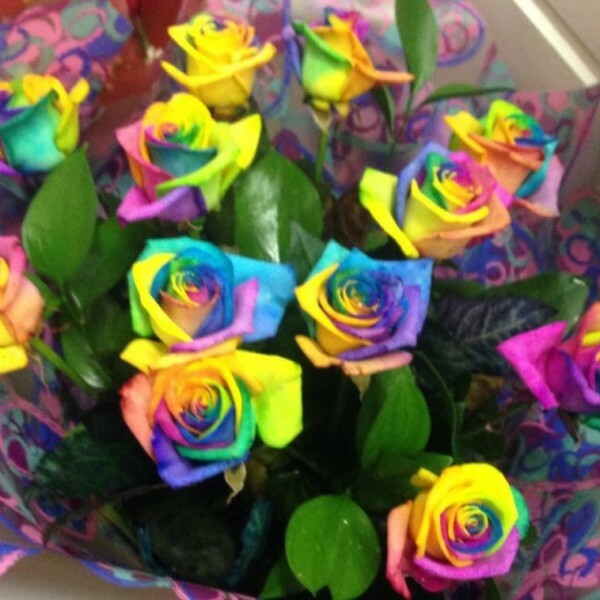 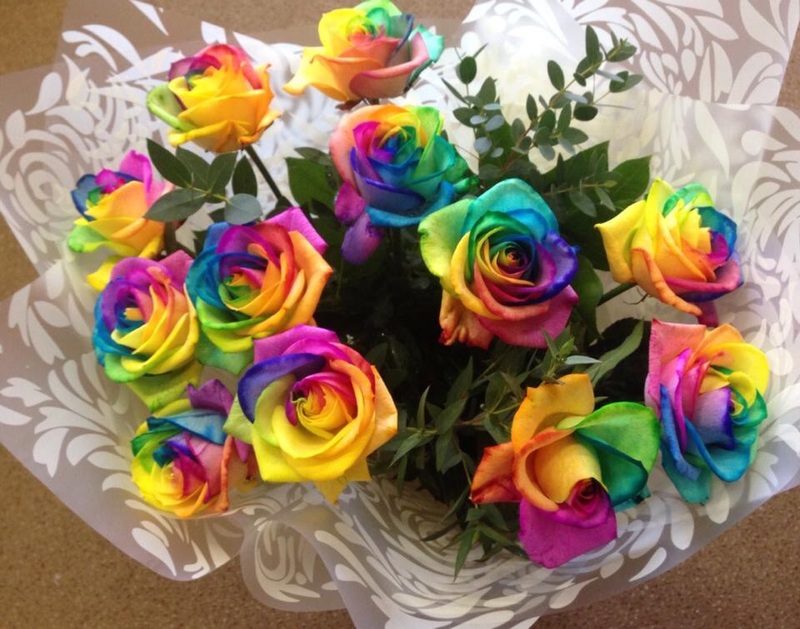 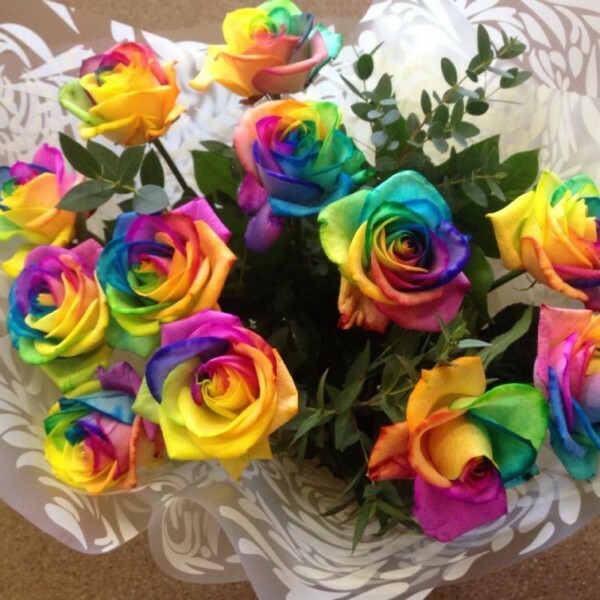 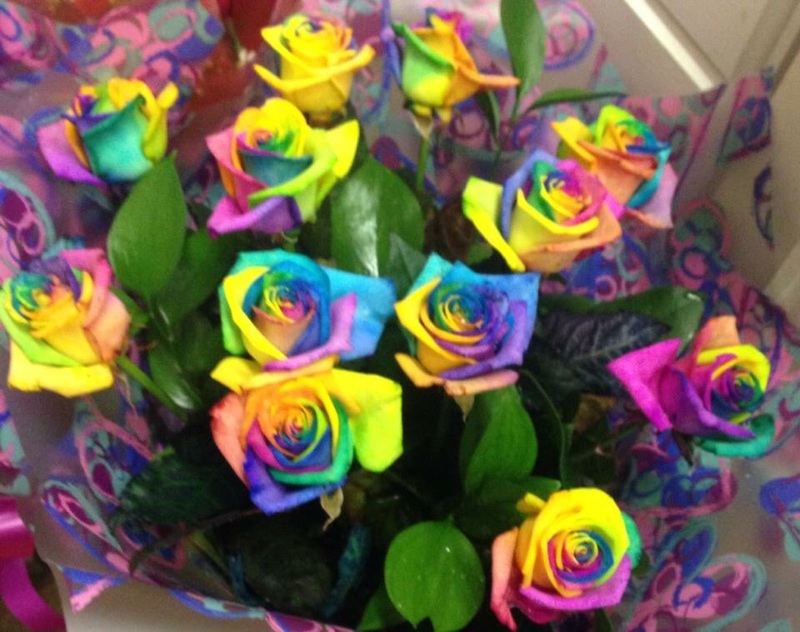 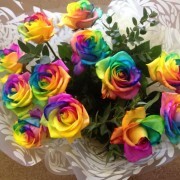 The ever so popular, quirky rainbow rose! 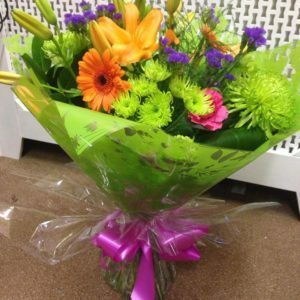 Sure to score a few Brownie points! 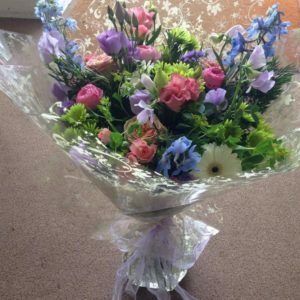 A dozen gift wrapped in an aqua pack, with foliage. 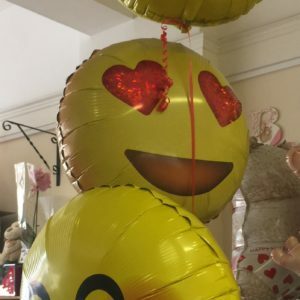 Why not add a balloon or teddy ? 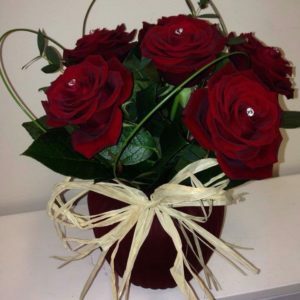 available for Valentine’s Day in the Portsmouth area. 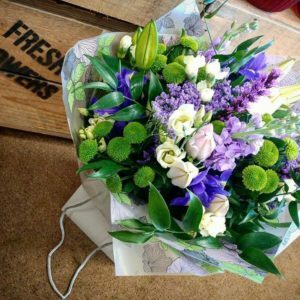 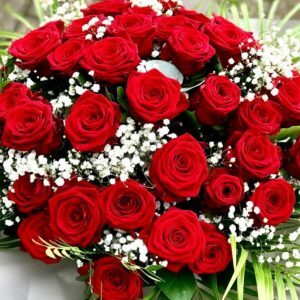 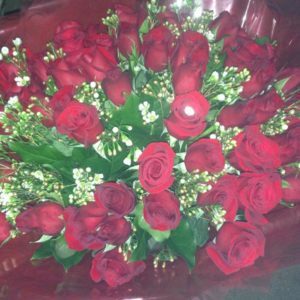 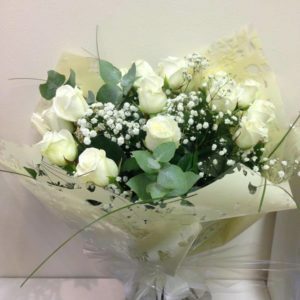 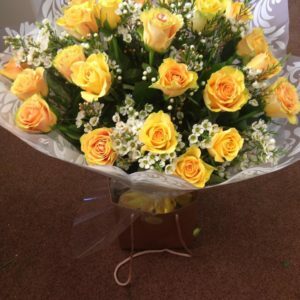 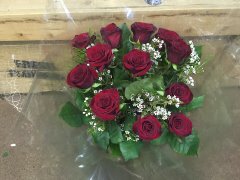 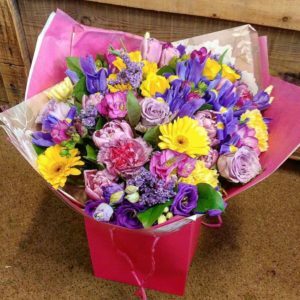 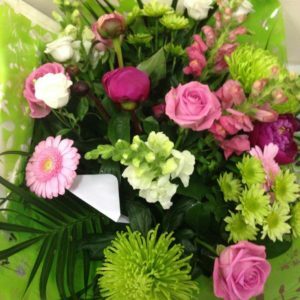 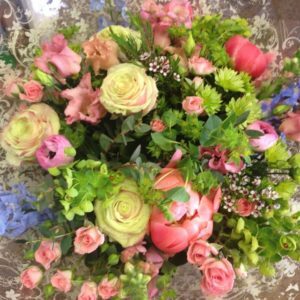 Availability: In Stock Categories: Bouquets, Roses, Seasonal, Valentines.